It is easy to break down and destroy. "Rarely has one person in history done so much to stir people’s dreams and move them to action." 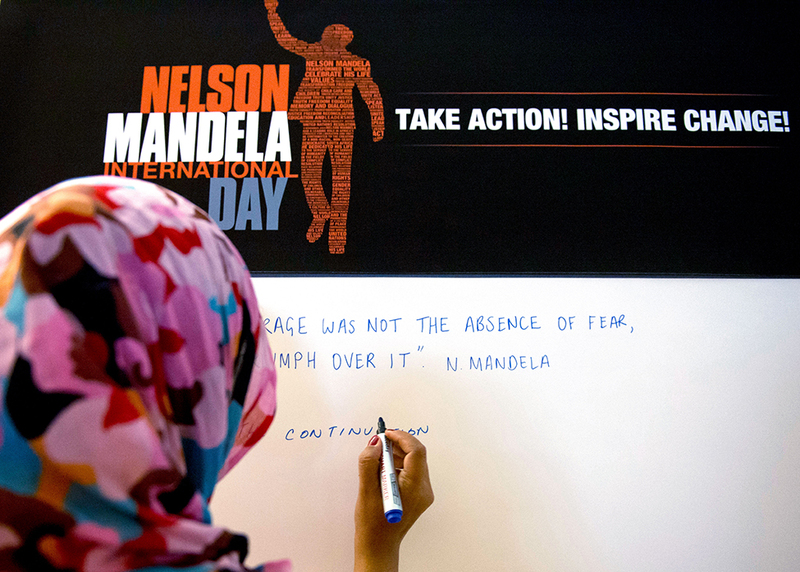 Exhibit "Building on the legacy of Nelson Mandela"
An exhibit honouring Mandela’s contributions to the main areas of work of the UN — peace and security, human rights, and sustainable development — will be on view at UNHQ from July 9 till September 2. 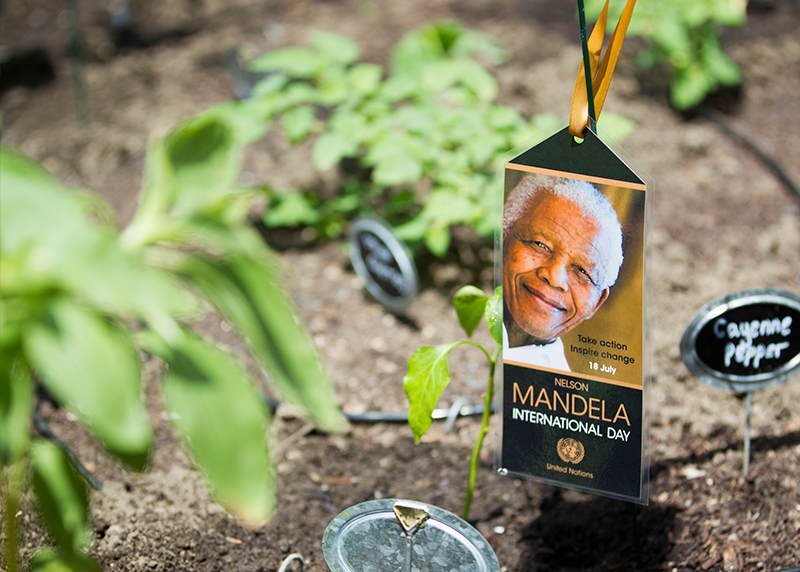 The exhibit, organized by the UN Department of Public Information in collaboration with the Permanent Mission of South Africa to the UN, also illustrates initiatives taken by the UN General Assembly in recognition of the South African leader’s legacy. 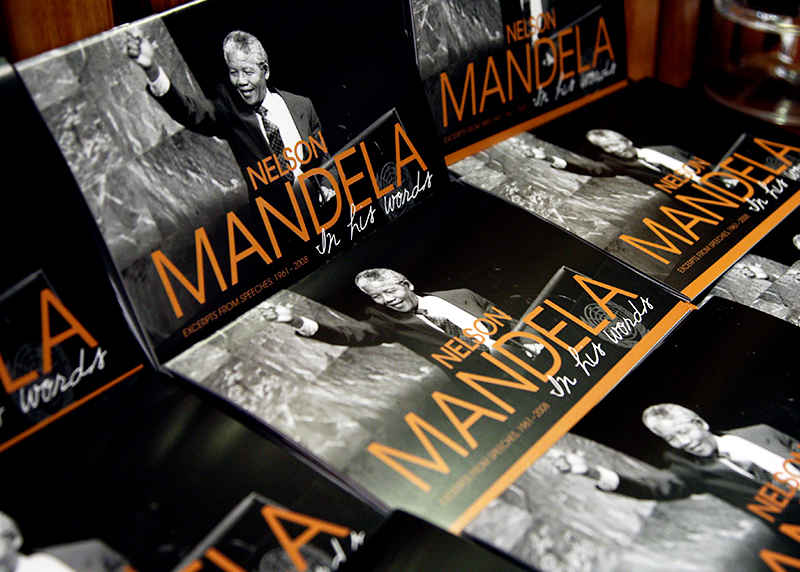 Looking back at the struggle against apartheid and the campaign for Mandela's release in which the United Nations played an important role — special programme for the first commemorative Mandela Day in 2010. "Overcoming poverty is not a gesture of charity. 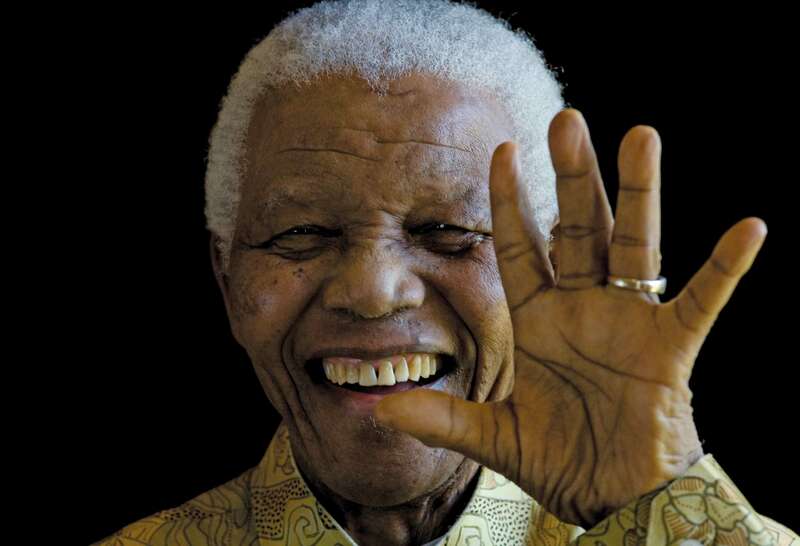 It is an act of justice"
Nelson Mandela devoted his life to the service of humanity — as a human rights lawyer, a prisoner of conscience, an international peacemaker and the first democratically elected president of a free South Africa. How did the day come about? 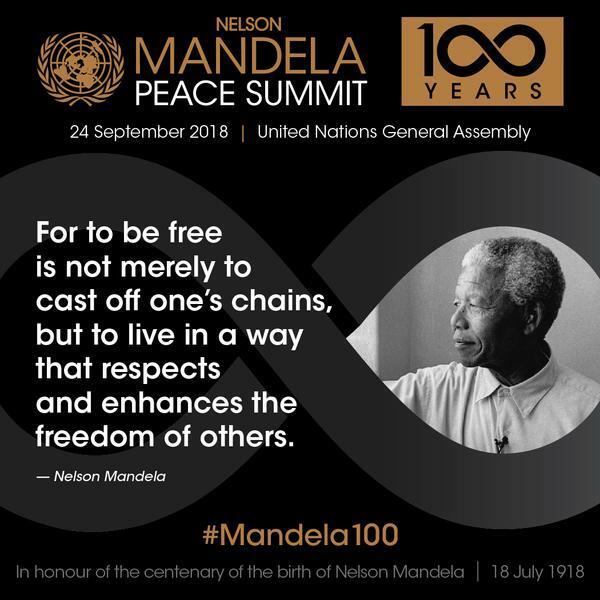 November 2009 - in recognition of the former South African President’s contribution to the culture of peace and freedom, UN General Assembly declares 18 July "Nelson Mandela International Day". Resolution A/RES/64/13 recognizes Mandela’s values and his dedication to the service of humanity in: conflict resolution; race relations; promotion and protection of human rights; reconciliation; gender equality and the rights of children and other vulnerable groups; the fight against poverty; the promotion of social justice. 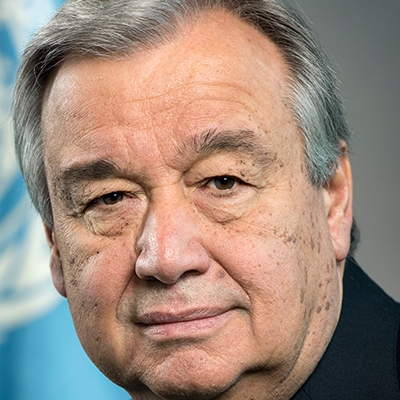 The resolution acknowledges his contribution to the struggle for democracy internationally and the promotion of a culture of peace throughout the world. 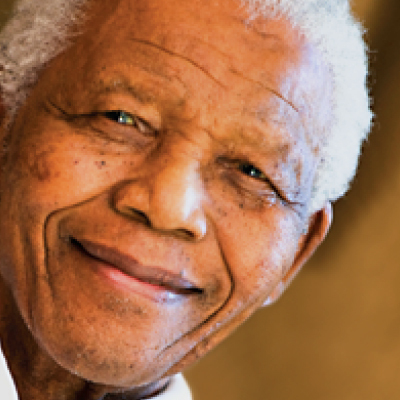 December 2015 - the General Assembly decides to extend the scope of Nelson Mandela International Day to also be utilized in order to promote humane conditions of imprisonment, to raise awareness about prisoners being a continuous part of society and to value the work of prison staff as a social service of particular importance.